Designed to help with your runs provide your legs with the best equipment with these Nike Zone Calf Sn93 Sleeves in Black. 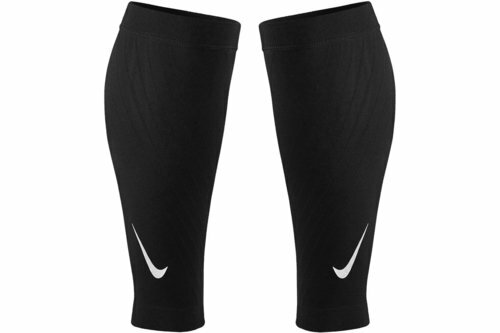 These Nike Power Zone Calf Sleeves have been crafted with compressive fabric which provides a tight supportive fit. The flat seams provide a smooth feel against your skin and the left/right design ensures you get an optimal fit.